Our local Toronto custom software development specialists are here to help you! We service both business and residential clients and can help with all of your software, website and hosting needs – no client or project is too big or too small. 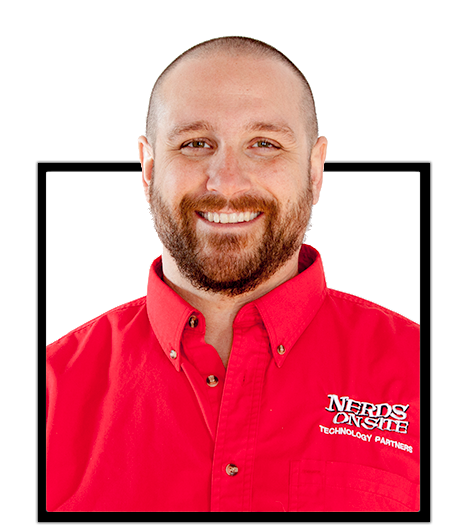 You can reach our local Toronto Nerds at (877) 696-3737 or email here. We’ve been serving Toronto for more than 10 years. 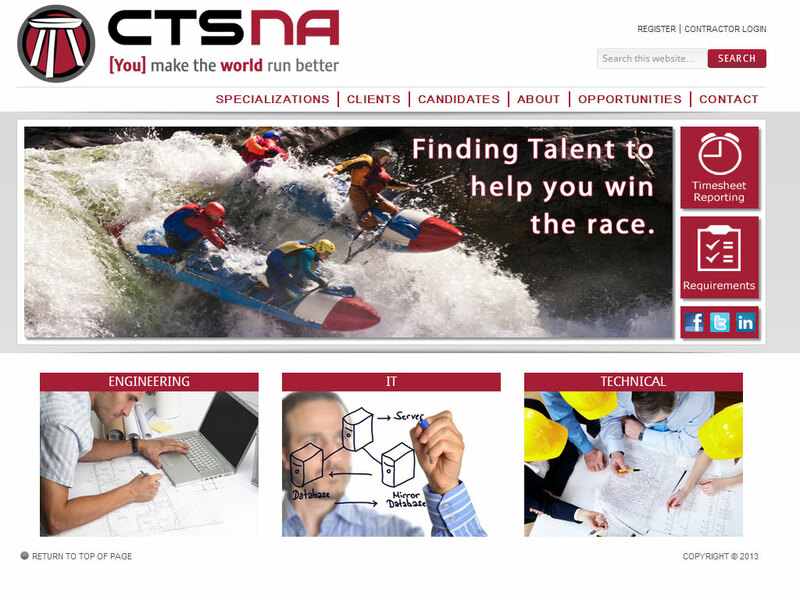 If you are around Toronto and are in need of custom software, new website, hosting, or mobile app – we can help!